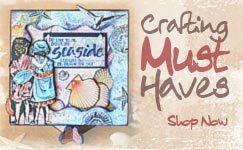 Crafty Individuals is an exciting web based venture into the creative world of art rubber stamps, paper craft, mixed media and altered art products for long term friends and business partners, Jean Hardy and Malcolm Noble. 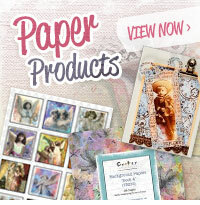 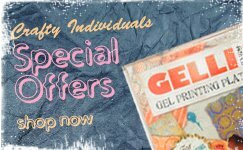 Our site features our large range of unique, top quality, designer, Art Rubber Craft Stamps, made here in the UK, plus Miniature Crafting Books, Image Sheets, Craft Cutting Dies, Masks/Stencils and more. 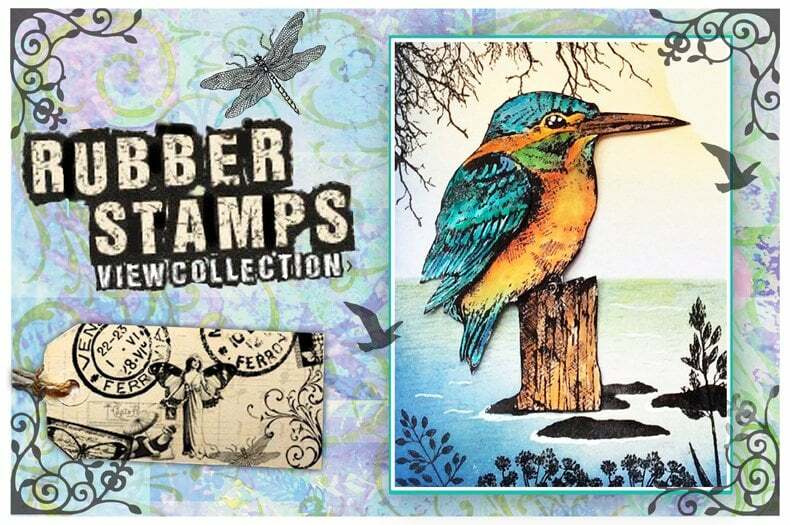 Our art rubber stamps and other craft and mixed media products are available for purchase here in our own online store and also in many other retail outlets around the world. 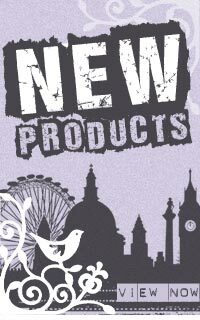 If you are a bona fide retailer and wish to stock any of our products, please don’t hesitate to contact us for further information.